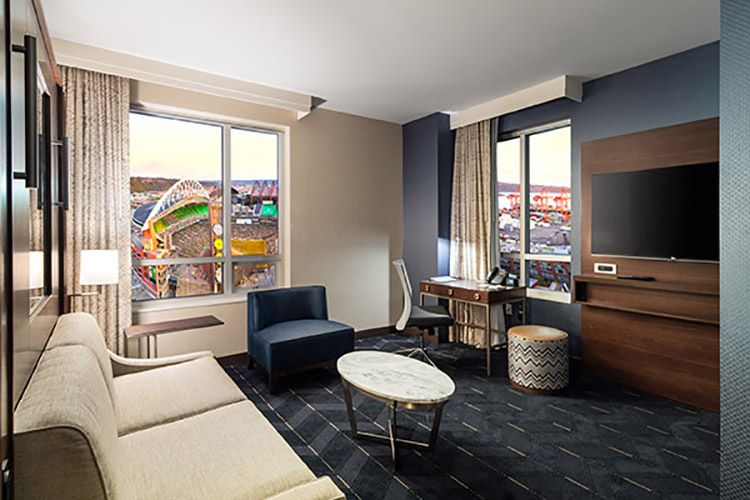 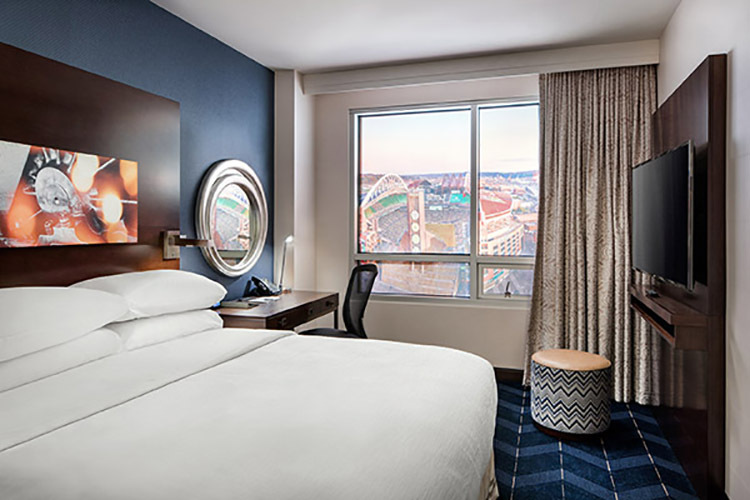 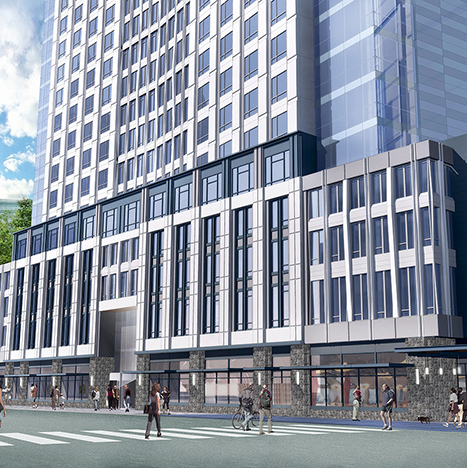 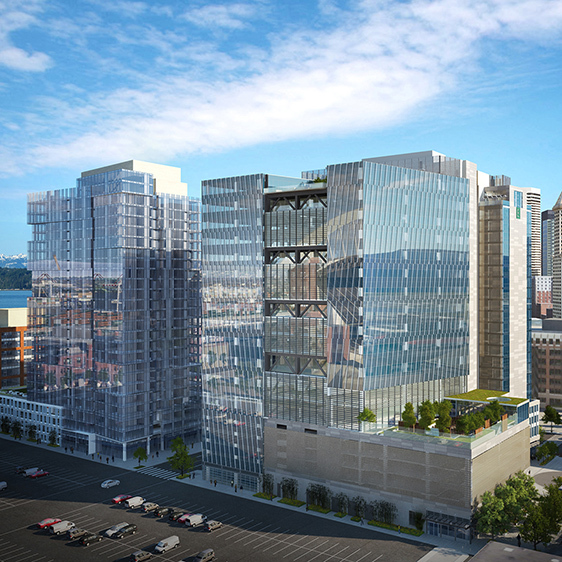 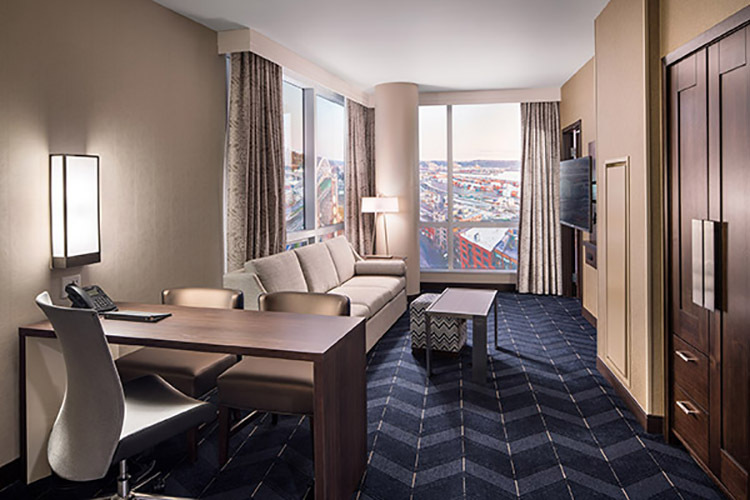 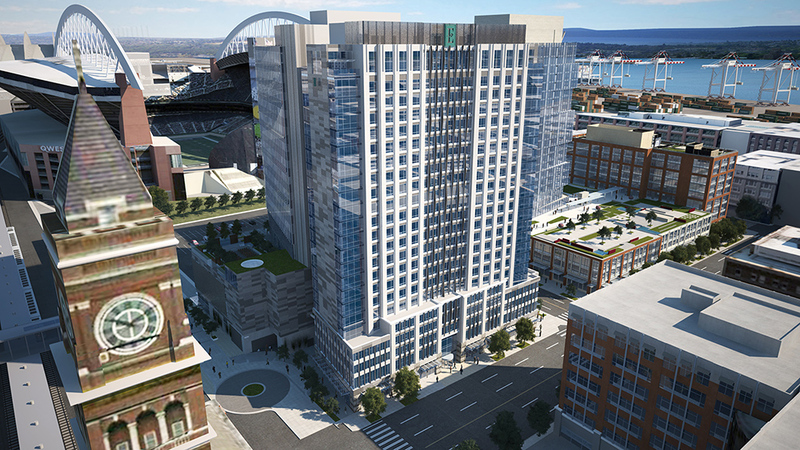 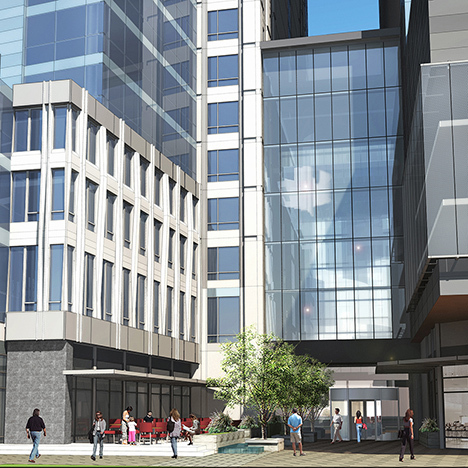 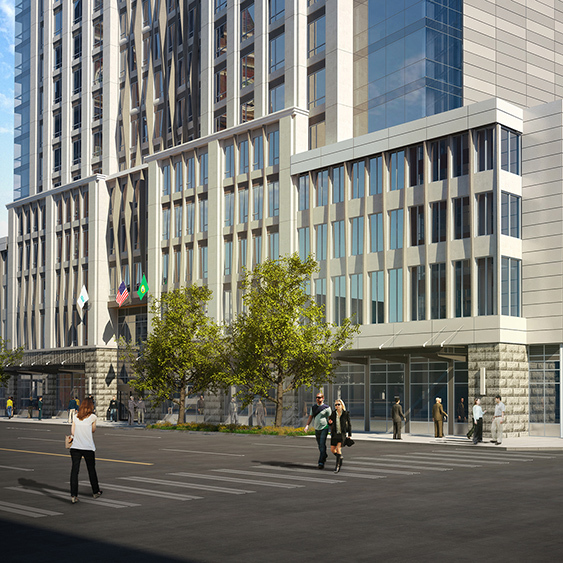 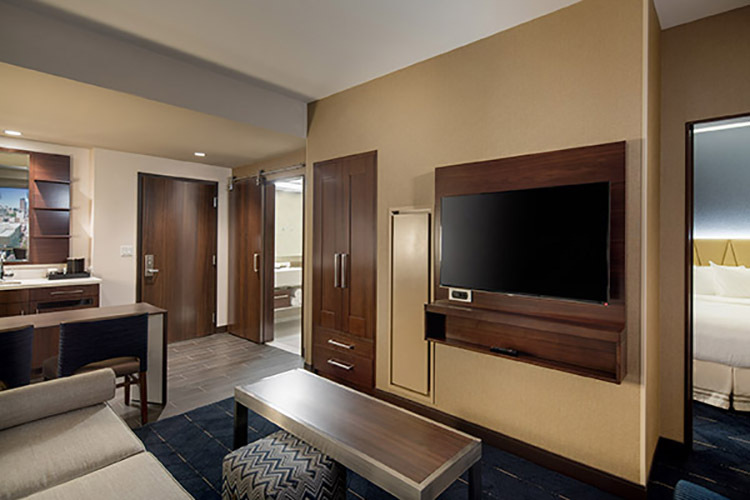 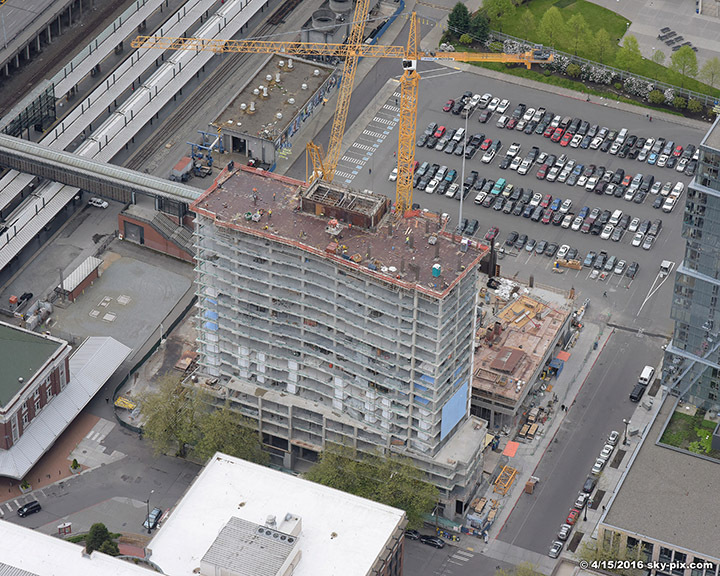 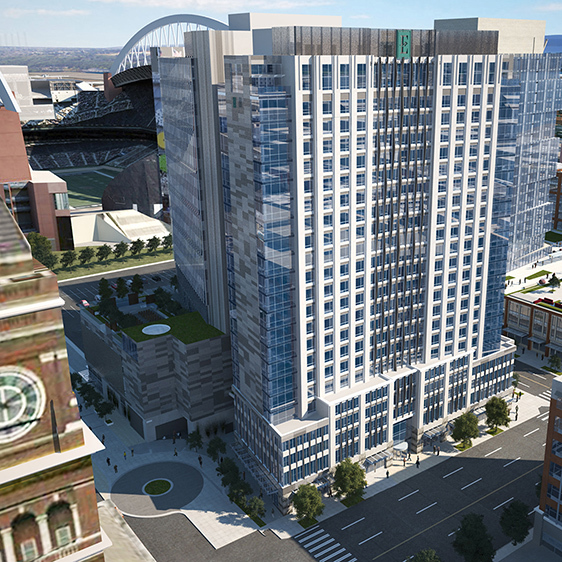 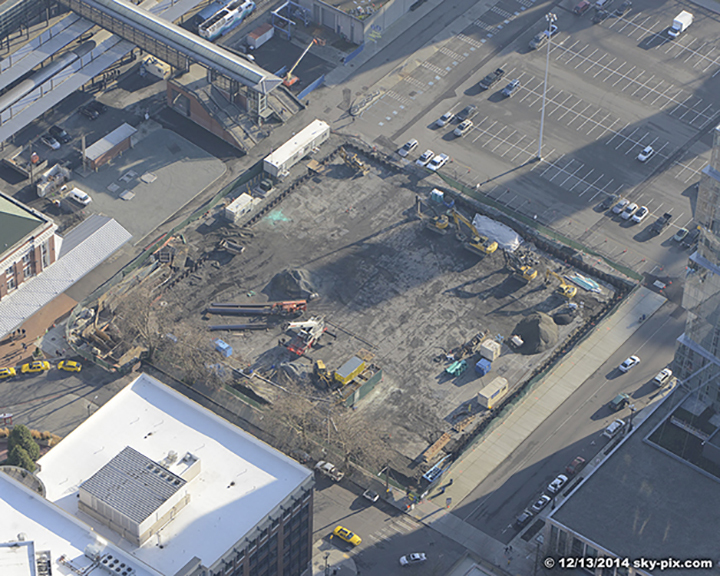 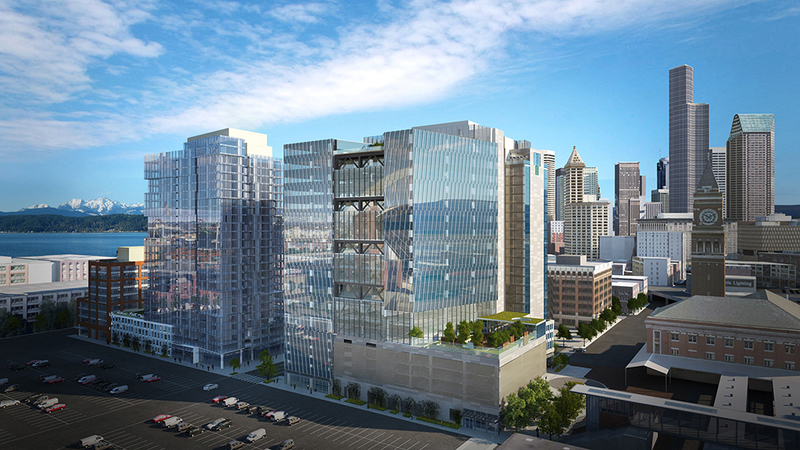 A brand new Embassy Suites Hotel in Seattle is being developed. 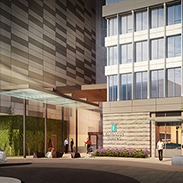 The hotel will be managed by Hilton Worldwide. 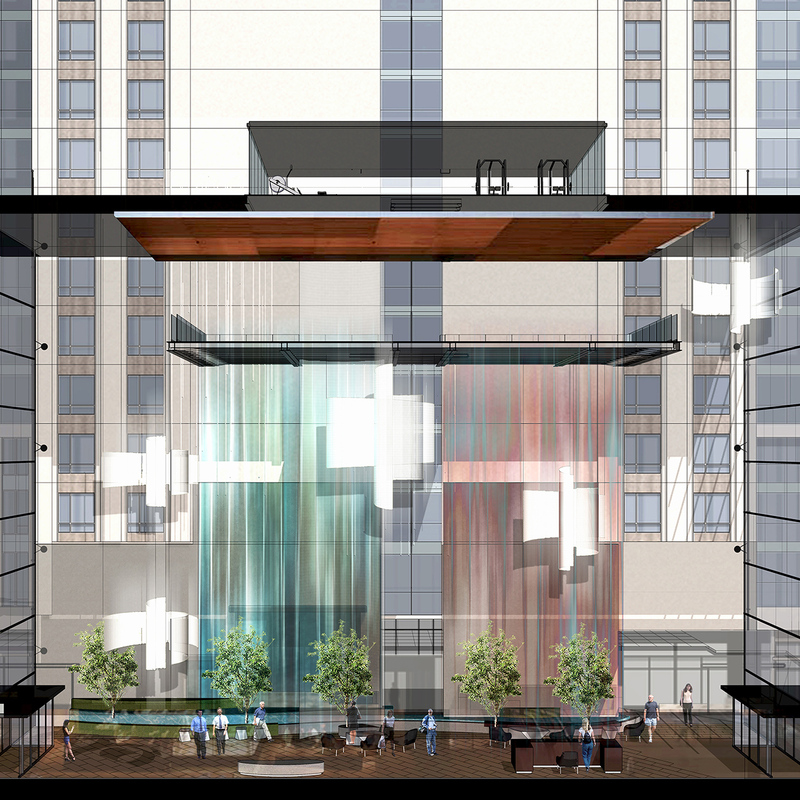 The Hotel will be comprised of a twenty-three story tower and an inter-connected eight story atrium. 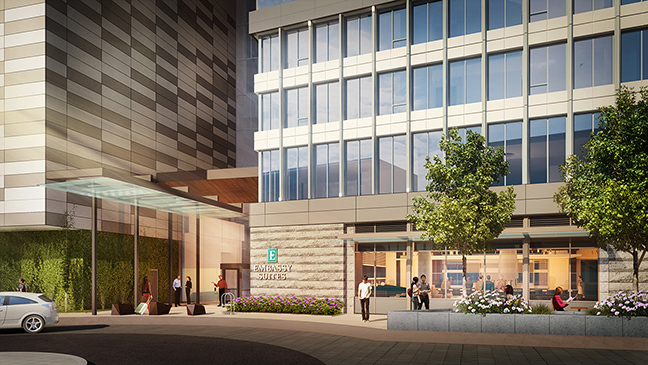 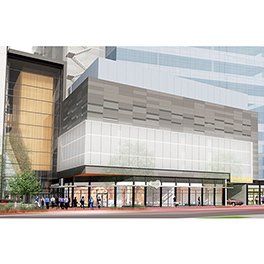 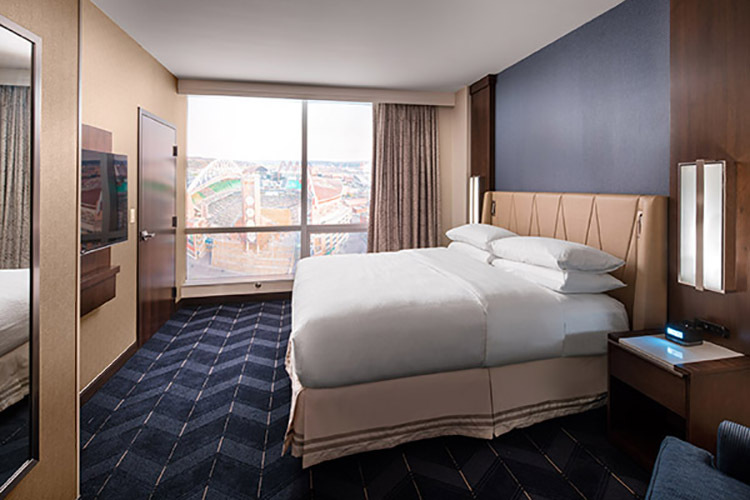 The “Hotel Tower” will be home to a 282 room (approximately) Embassy Suites Hotel with 26,777 square feet of restaurant space and retail in its street level lobby. 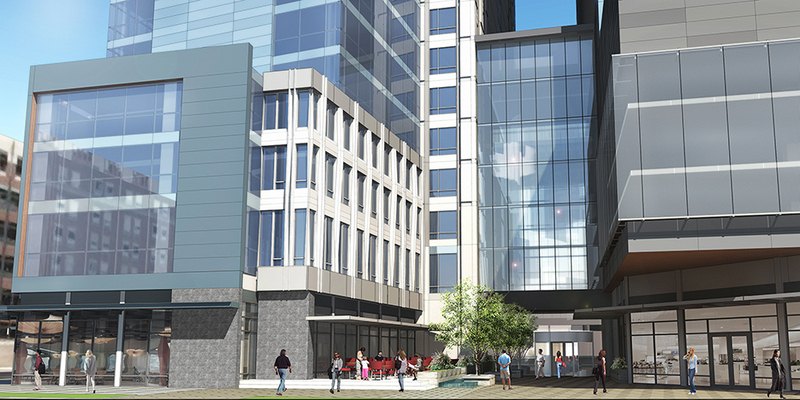 The new complex will provide 343 parking spaces, office space, conference facilities, and a 13,301 SF indoor pool. 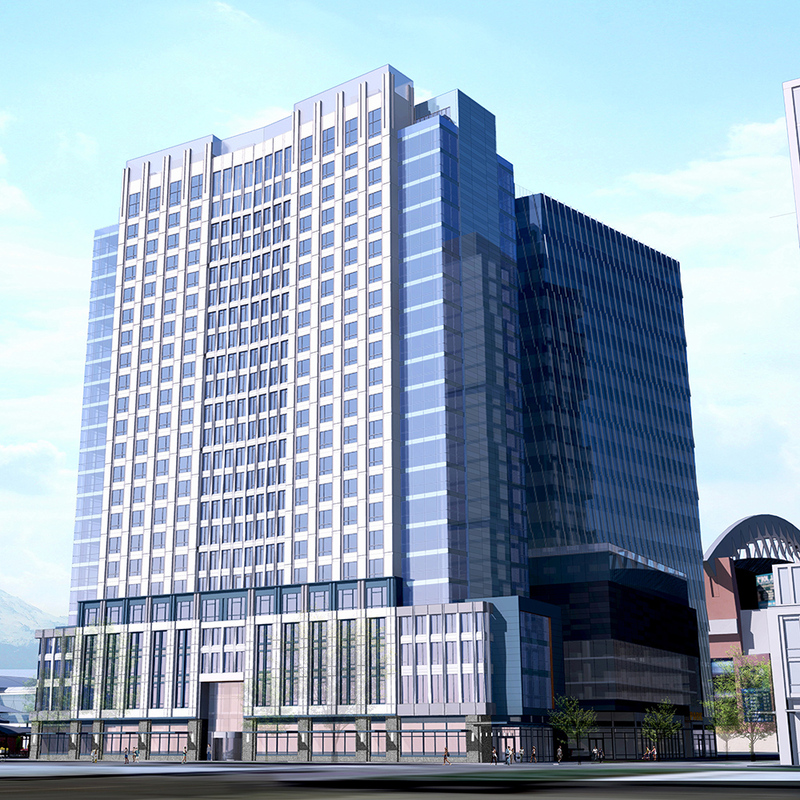 The hotel is expected to be completed by 1st quarter of 2017. 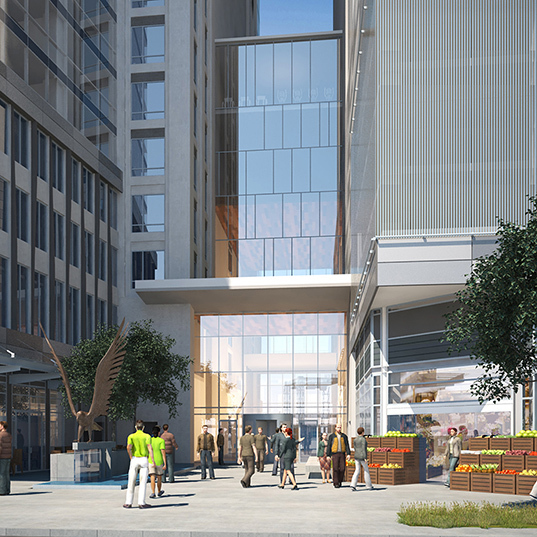 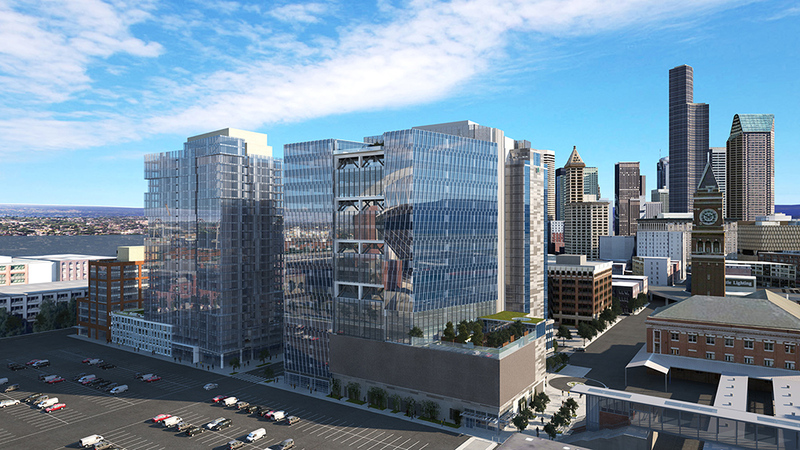 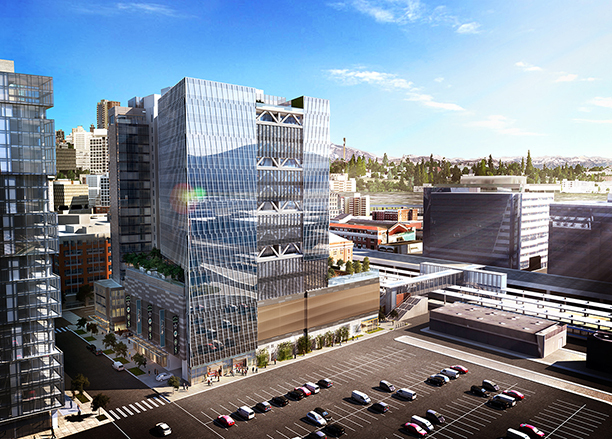 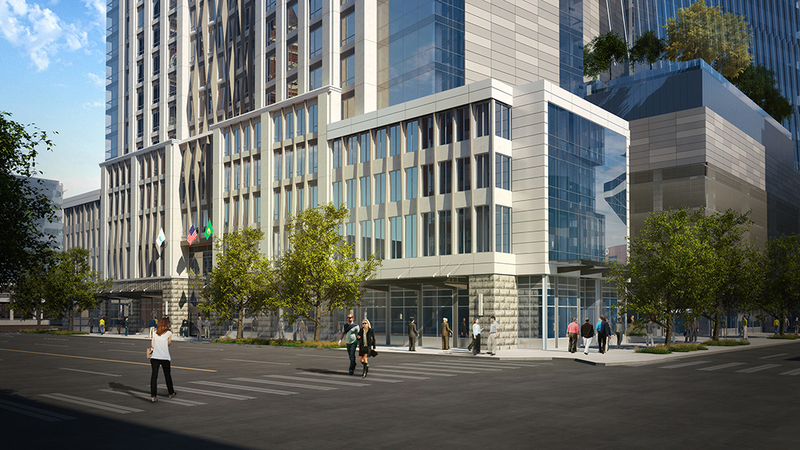 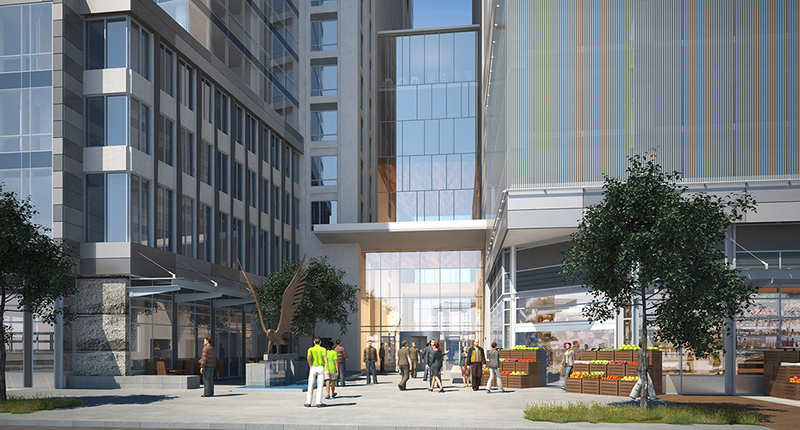 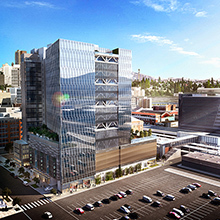 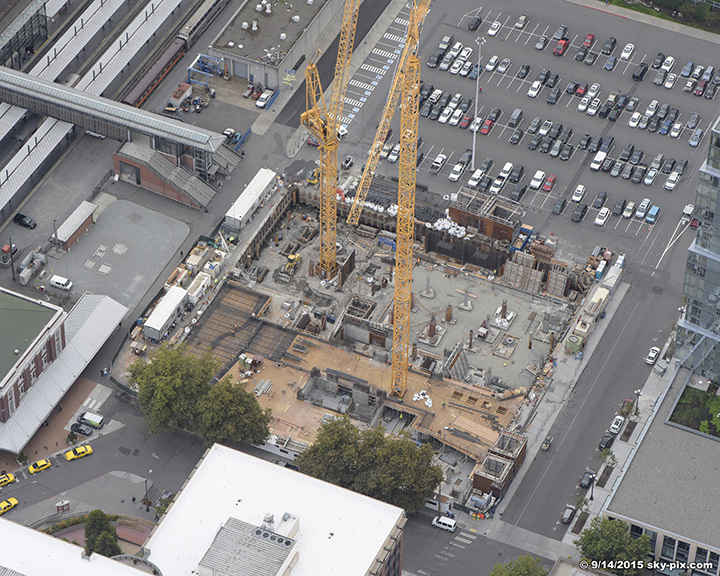 The 186,684 square foot Class A office space tower is planned to be completed in the second quarter of 2017. 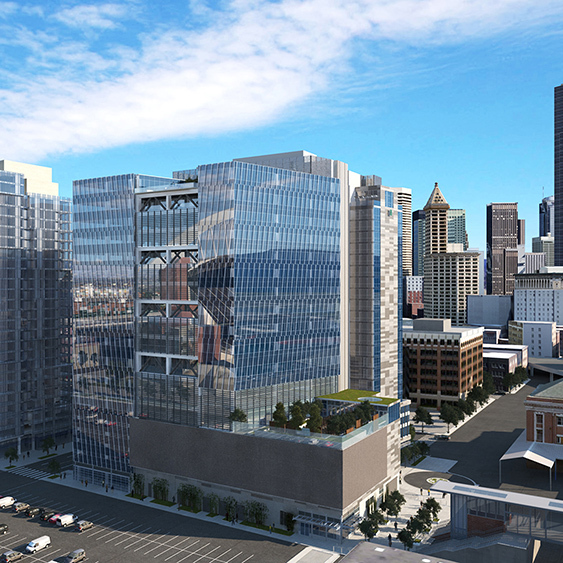 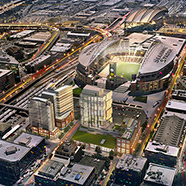 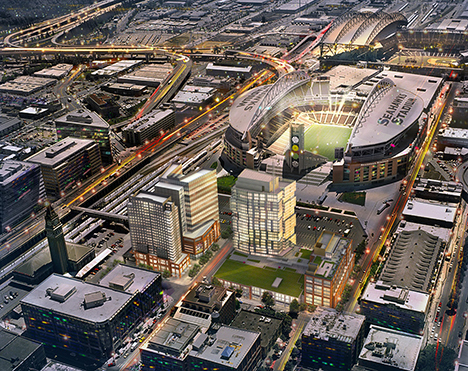 The Property is located on the southerly edge of the Pioneer Square Historic District of the City of Seattle immediately north and adjacent to CenturyLink Field (the home of NFL Seahawks and MLS Sounders) and Safeco Field (home of the MLB Mariners).